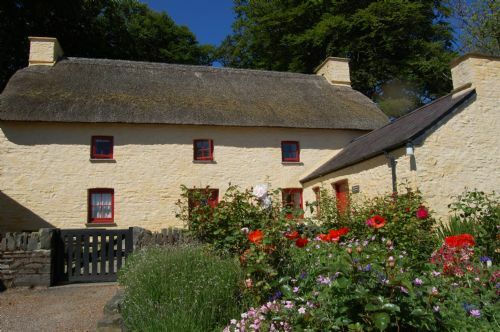 The Thatched Cottage is an outstanding cottage which is full of character and farming history, and will take you back in time as soon as you step inside. 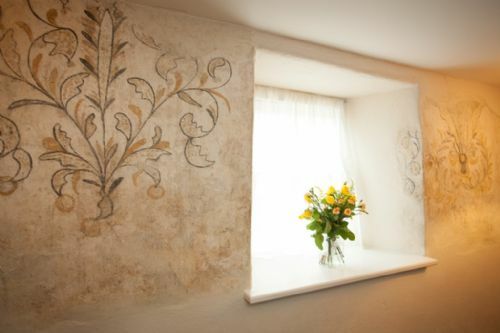 The Thatched Cottage is a grade II listed hertitage building with many original features, including an original wall painting which was uncovered when the property was renovated. 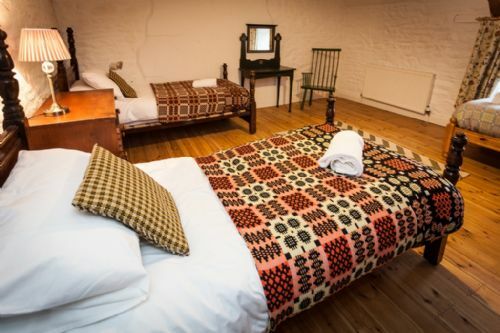 This period property sleeps 8 in four bedrooms, one downstairs double, one upstairs king, one triple and one cosy single. 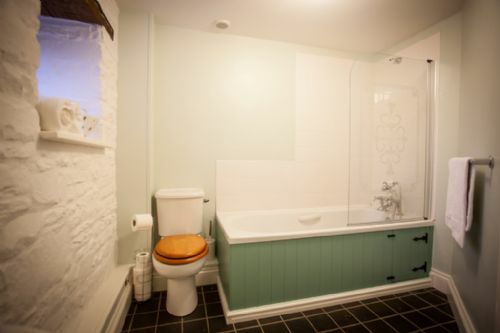 As this is a period property, there is only one downstairs bathroom with WC, bath with overhead shower. Lovely weekend yet again spent at Treferbedd, lovely quiet idyllic location, lots to do in surrounding areas and also lovely walks around the farm trails, well worth a visit and great value for money. Cant wait to go back!!! 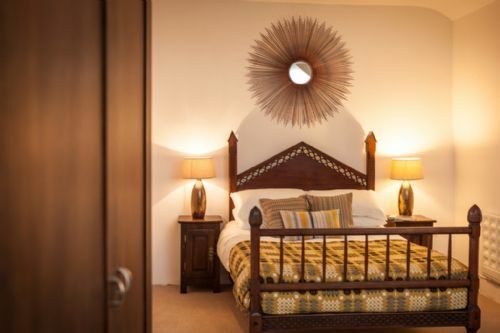 Stunning accommodation in a great location. The cottage was beautiful and had everything we needed. Pre-arrival information was excellent and really useful. Lots of information on "what to do" available in the cottage - folder and leaflets provided. Great walks and park on site. All staff we encountered were polite and friendly. Would definitely recommend and looking forward to going back in the future. 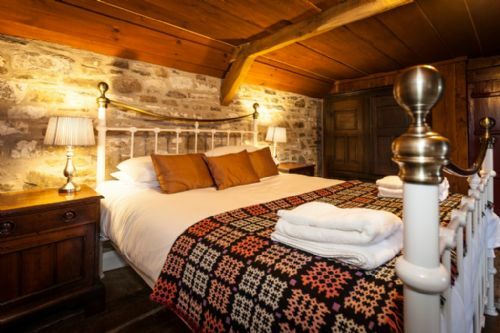 Brilliant accommodation in a lovely setting. Booked as a group and great for all ages. Highly recommend. 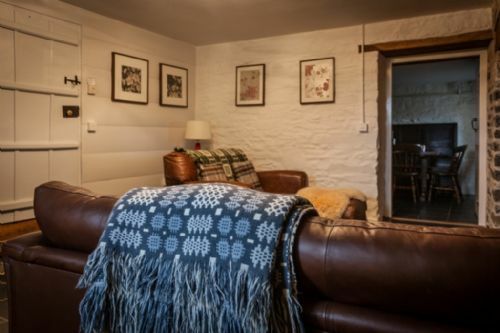 The cottage gave a warm cosy feeling the moment we stepped through the door, together with the log burner, nestled nicely within the huge fireplace, nothing could change our minds that we made a good choice with Treberfedd Farm. The staff were pleasant and very accommodating. The grounds were vast with plenty to explore on the various walks listed on our welcome pack. All in all one break I wish to return to again and again. 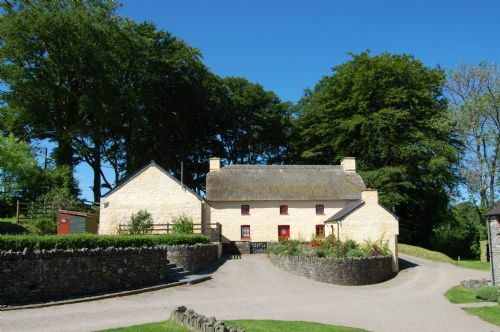 Found Treberfedd Farm to be perfectly located to visit family in the area and is in an idealic setting. 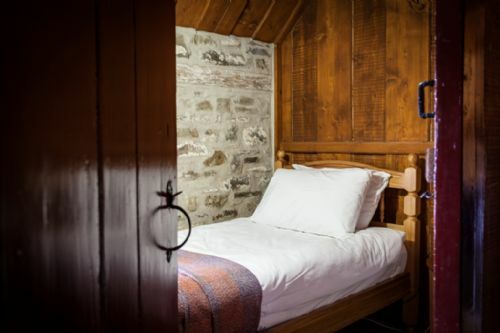 The thatched cottage has all your family amenities. 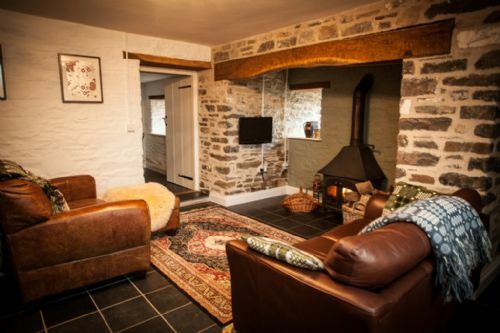 The underfloor heating and log burner were really cosy on the chilly nights. 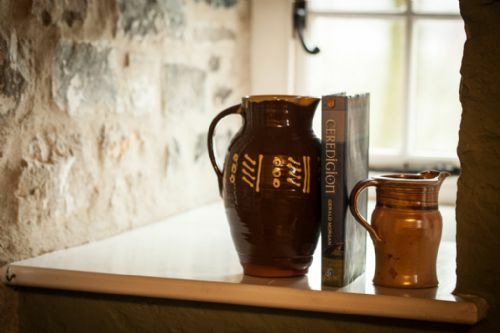 This was our 2nd stay at the Thatched Cottage, and it was just as wonderful as our first stay. 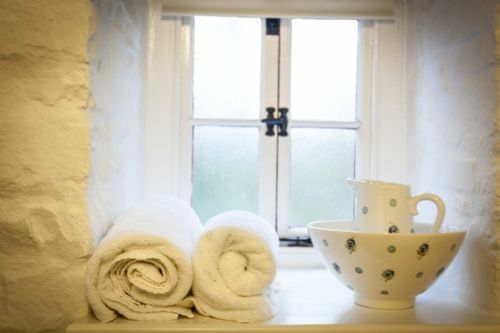 Clean, cosy and well appointed with everything that you would need to create a wonderful weekend break. 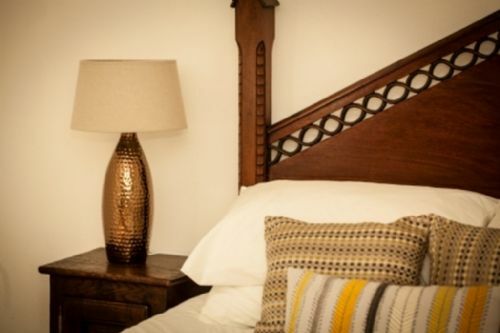 We love the interior design and the cottage layout means everyone can find a quiet corner. Will definitely return to same cottage, same time next year. It really is a great start to the autumn. 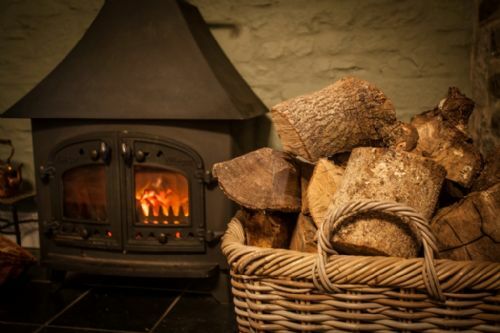 What more could you ask for with dark nights and log fires, it’s a fantastic getaway. 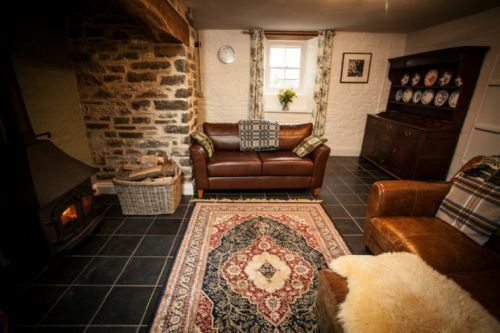 I loved our stay at Treberfedd Farm. 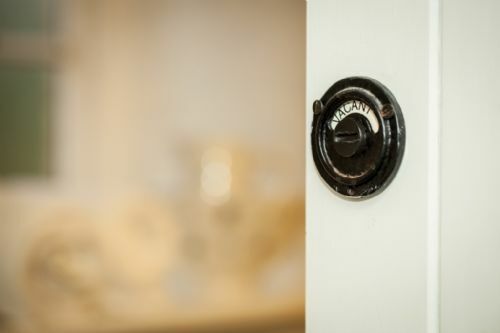 The cottage was very comfortable, spacious and warm, and, the welcoming package of tea, coffee and waffles were very much appreciated. I will definitely be booking again! 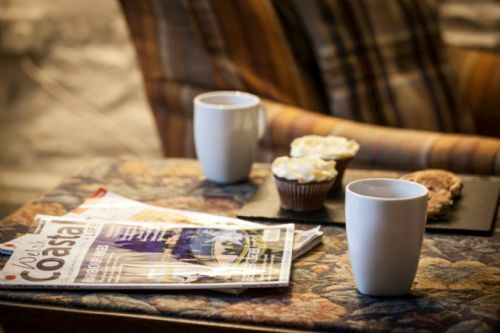 We've been there for a family break and we liked so much the quiet ,pacefull and the atmosphere of the place . Fun from start to finish!! Our children who is 4 and 6 years, loved it!! This cottage is beautiful. The setting is nicely laid out and the scenery is stunning. 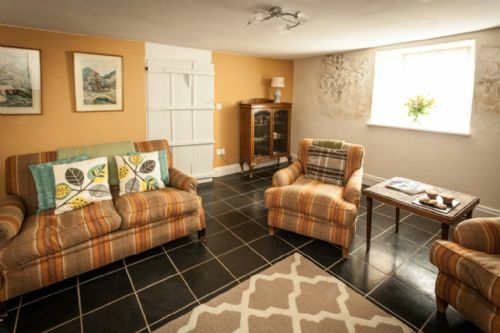 The cottage itself is spacious and clean. 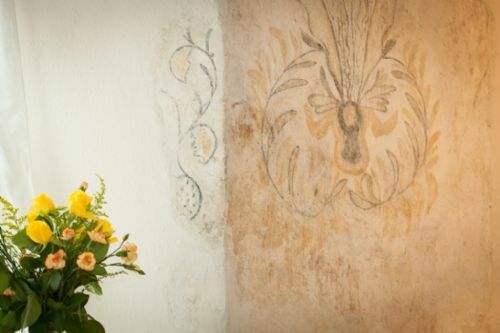 The decor is simple and sympathetic. 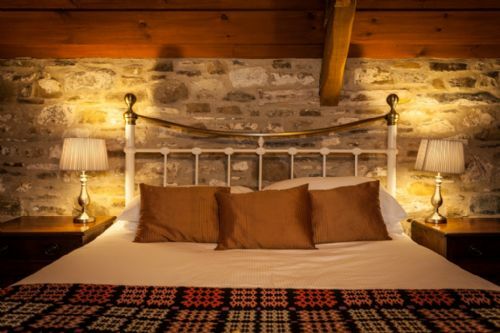 The beds are lovely. Things such as the welly store are really thoughtful and a nice touch. The only reason I wouldn't return is because sharing one downstairs bathroom between myself, my husband, 3 small kids and my parents was less ideal. For the money and the flexibility of weekend bookings, it was fabulous. Absolutely loved the place daughters enjoyed playing on the farm and trails, very quiet place will be coming back soon to enjoy more of the beautiful country side and local area..
Really enjoyed our time at the farm, everyone happy with their accommodation which had home from home comforts; the young people had everything they needed to carry out independent living tasks and practice their skills. The farm is in a lovely location and we were very lucky with the weather which definitely helped. The young people enjoyed trying out the climbing wall. Staff are very friendly, helpful and efficient. Thank you. What a beautiful place! It was beautifully clean and despite being the coldest weekend of the Winter, we were wonderfully warm. 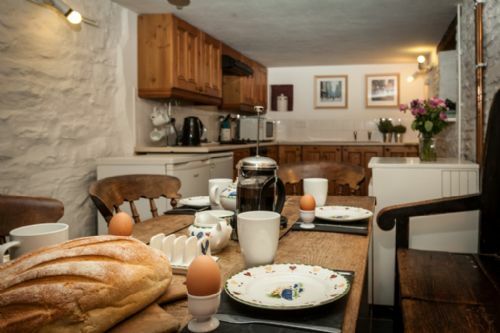 The kitchen was well equipped and the lounge and bedrooms were very cosy.